New rules that encourage all road users to better share the road and reduce the number of accidents between cyclists and motorists will come into effect on October 25. The changes will allow cyclists of all ages to ride on footpaths, and prescribe a ‘One Metre Rule’ as a safe distance for motorists overtaking cyclists on the road. The changes are two of the main recommendations of a Citizen’s Jury held last year on the issue of cyclists and motorists sharing the road. This public consultation showed that over 70 per cent of those surveyed supported these two changes. A new public education campaign to promote the changes will be launched before they come into affect later this month. As the changes are to be made via regulation, legislative change will not be required. Under the changes, motorists will be required to keep at least 1 metre from a cyclist when the speed limit is 60km/h or under, and at least 1.5 metres when the speed limit is over 60km/h. If a driver has a clear view of any approaching traffic and can do so safely they will be allowed to drive to the right of the road and cross double lines to overtake a cyclist. This is an extension of the current road laws that require motorists to overtake cyclists at a ‘sufficient distance’. The ‘One Metre Rule’ now provides a clear definition of the required distance. 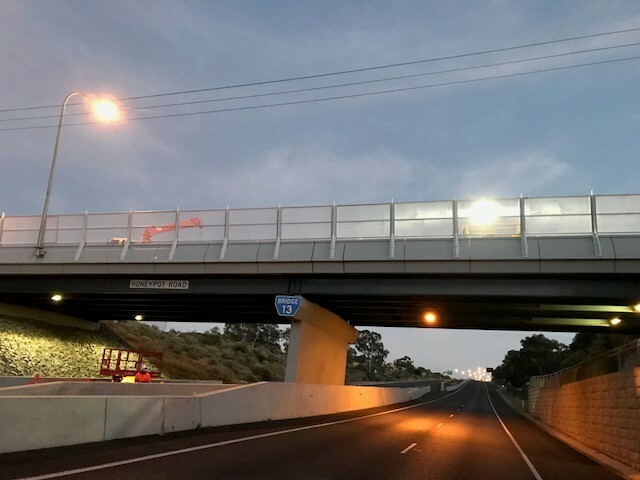 The ‘One Metre Rule’ is already operational in Queensland, and is being considered for introduction in the ACT, Victoria and Western Australia. The penalty for motorists breaking the ‘One Metre Rule’ is an expiation fee of $287 plus $60 victims of Crime Levy, and two demerit points. Cycling will also be permitted on footpaths for all cyclists. Currently, only those under the age of 12 or adults riding with someone under the age of 12 are permitted to ride on footpaths. The changes will remove these age restrictions, however cyclists will still be required to ride in a bike lane where one is provided. Many of the current obligations cyclists have under the law still remain, such the requirement they to ride to the left of the footpath, give way to any pedestrians and signal a warning bell to alert users and avert danger. All-age cycling on footpaths is already allowed in Queensland, Tasmania, the Australian Capital Territory and the Northern Territory.